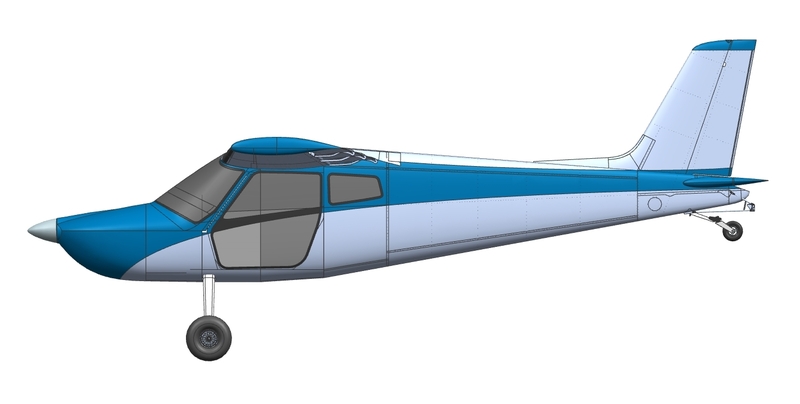 All-metal aircraft developed with the requirement of a short take-off and landing. The advantage of this high-wing is also its high cruising speed and unusually high flight performance for this category. Thanks to these characteristics, the STOL CRUISER is suitable for all-round use including sports flying with landing on unpaved areas, or comfortable long-distance travel. 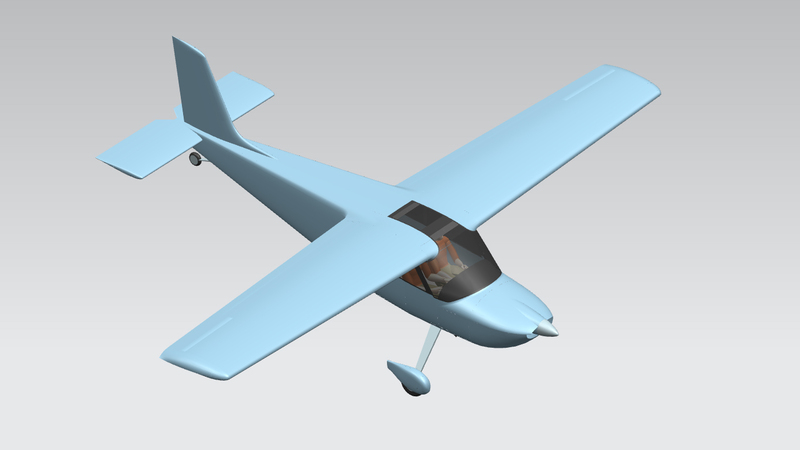 The aircraft will be certified in UL and LSA categories. It is powered by ROTAX 912ULs engine, but the design makes it possible to use more powerful power plants. To reduce drag, the wing was designed as self-supporting without oblique struts. 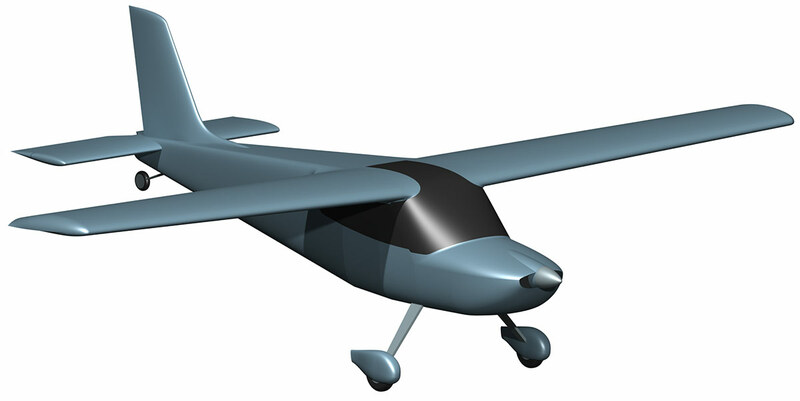 The trapezoidal wing is equipped with slots and Fowler flaps to reduce stalling speed. 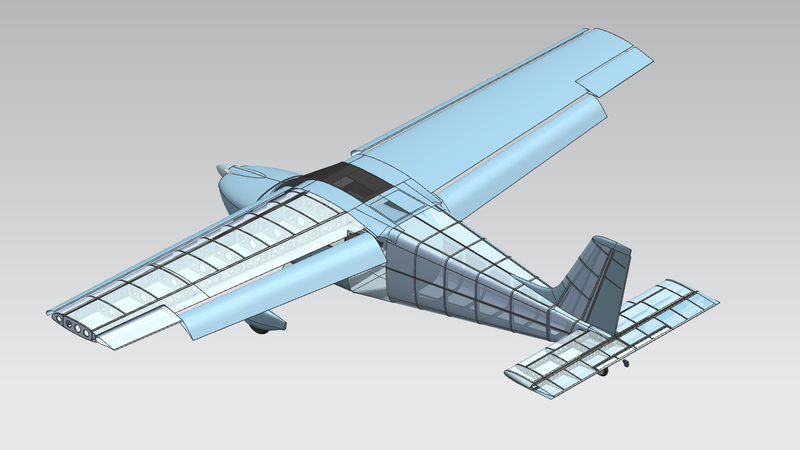 The fuselage geometry has been chosen to provide good view for the pilot at higher angles of incidence. 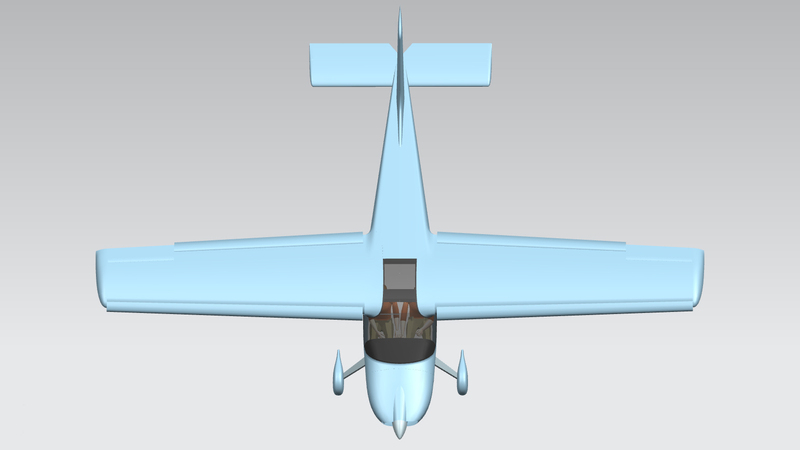 The rear of the fuselage is tailored to fit tail surfaces of traditional arrangement.